An Apple Watch may have saved a teenagers life, and Apple CEO Tim Cook is so pleased that he offered the thankful teen an internship next year. Paul Houle, a 17-year-old from Massachusetts, says that the watch's heart rate monitor tipped him off to a dangerous condition. Had he not gone to see a doctor to check out his unusually high heart rate, he may not be alive today. The story went viral. Soon after, Cook personally called the teen and offered him an internship next summer. For Apple, this may be the first high-profile story that makes the case for both its health-oriented pursuits and the Watch's relatively limited number of sensors. 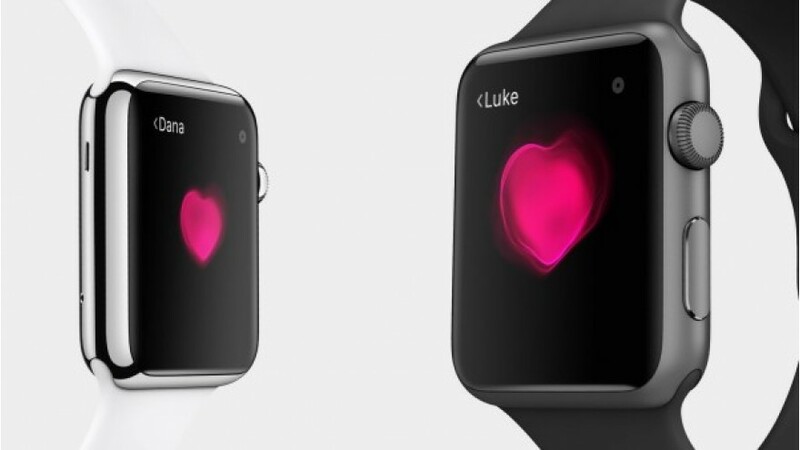 For Apple, ubiquitous monitoring is the key to overhauling healthcare. Typically, patients see a doctor once every few years and get an assortment of tests. It's the equivalent of throwing darts blindfolded and hoping something hits. In an Apple world, there is no need to guess. Humans are constantly tested for as many conditions as we can monitor at a time. 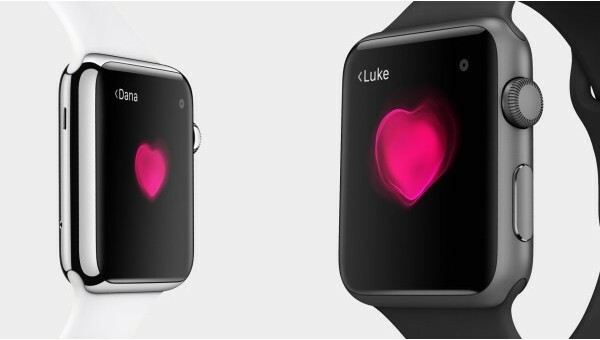 In this case, the Apple Watch doesn't need lots of sophisticated sensors to detect all different types of diseases. Originally, the company had planned on a host of sensors, from blood pressure to stress. But, much to the dismay of health geeks, the company cut most of them out because the readings weren't reliable. As a result, it had to justify that a heart rate monitor as one of the most important readings the device can take. Heart rate is a good leading indicator of distress in the body. If it's unusually high (or low), it's a justification for further testing. And, indeed, in Houle's case, the Apple approach to health worked perfectly. Eventually, Apple and other device manufacturers hope to able to predict early signs of debilitating disorders better than a doctor. They'll have millions of users behavioral and medical data, and they'll be able to mine it patterns. Eventually, they will know if walking a certain way and a low heart rate is predictive of certain life threatening diseases, which it could alert users to. It's a long game and Apple just scored its first big point.